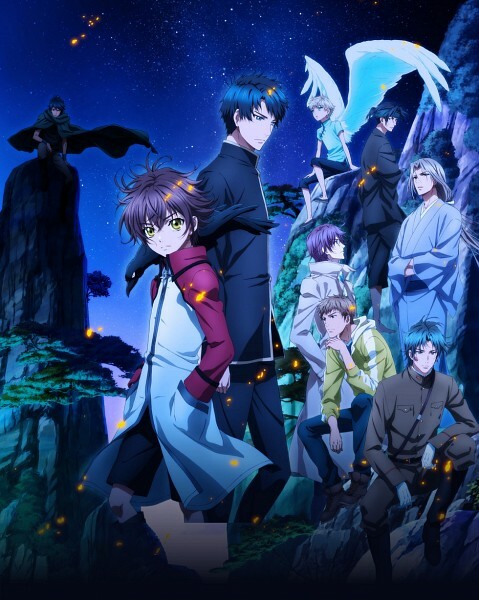 Home » Blog » Anime » 3 Anime Shows. Historical, Romance and Fantasy Themed. Recommended. 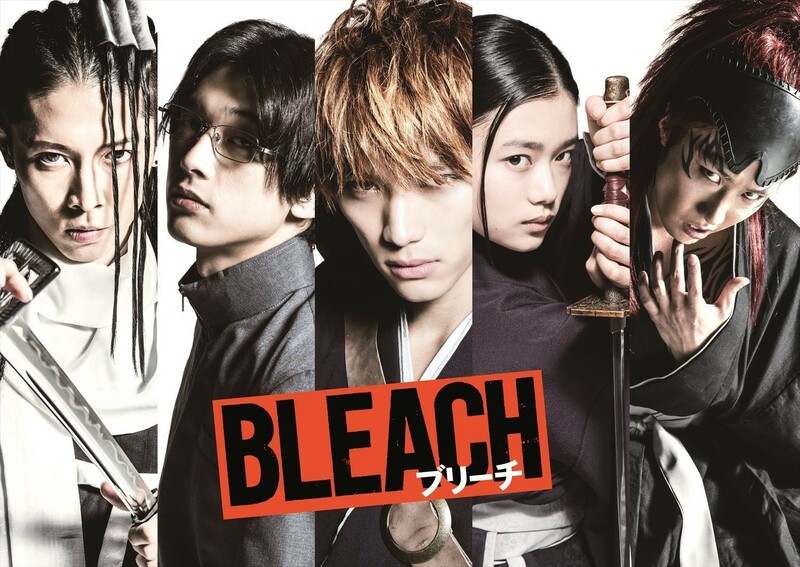 The three following anime shows are being recommended together because they are similar in nature when it comes to theme, genre and character development. It also gives you three reasons to keep watching for those who like to binge watch and are not satisfied when they get to the end of a show’s season. Let’s be real, unless you’re an anime show like Naruto, chances are by the second season the show is complete, even though its manga may still be ongoing. Some span a little beyond that but they always leave you wanting more. We’ll, I’ve found a remedy that works for me to get the same satisfaction as watching a long running anime show. 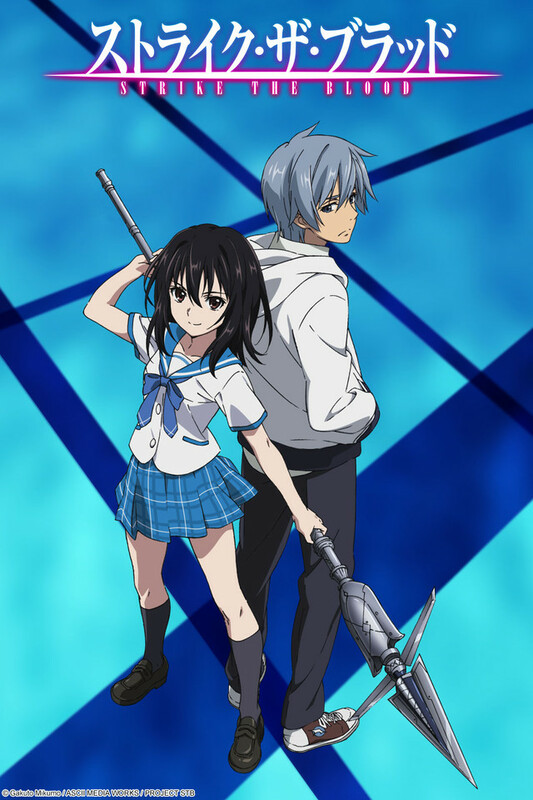 I combine similar themed shows together that have one or two seasons to them. This is why I am recommending you watch these three below, in the order listed. By the time you make it to the end, you will be satisfied enough to not desperately be wishing for a new season immediately. Granted, there are talks of new seasons for two of the three below. 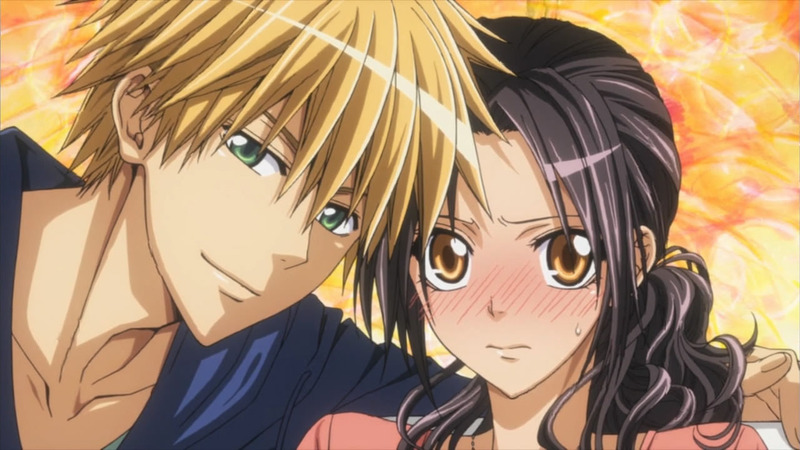 Anime Rewind – Kaichou wa Maid-sama!